The Todd Weiner Gallery with owner Todd Wiener and his curators Dohogne and Di Candeloro, have been key drivers in the CGSC Foundation’s “Art of War Initiative,” an effort to preserve and promote the art and gift collection at the U.S. Army Command and General Staff College. 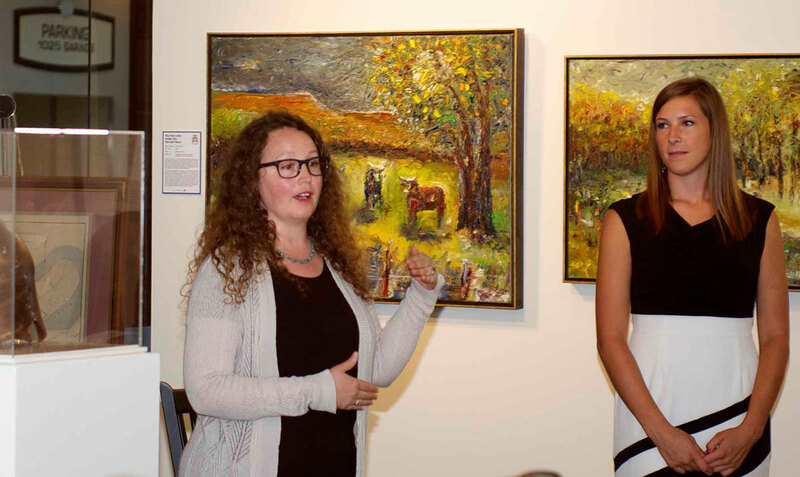 Poppy Di Candeloro, left, and Meghan Dohogne, curators with the Todd Weiner Gallery in KC, discuss the art in the Art of War exhibit conducted in June 2017. 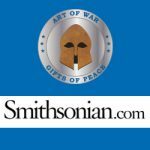 Dohogne and Di Candeloro talk about their discovery of Fort Leavenworth during a short visit and how they became part of the Art of War Initiative with the Foundation and their plans for the future of the initiative. Listen to the interview on the KCUR website (their interview starts at 16:55 in the recording).